Nepal Telecom launches FTTH internet in Janakpur Dham. 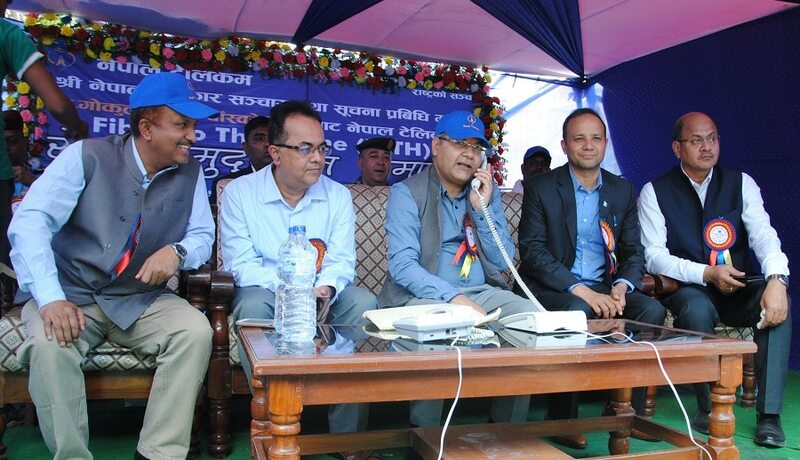 Minister for MoCIT Mr. Gokul Baskota inaugurated the FTTH service at an event in Janapakpur Ntc office. He inaugurated the service by making a call to Province 2 Secretary Mr. Dipak Subedi. Minister Baskota has said that Nepal Telecom shall always help the Government in realizing Digital Nepal concept and the social transformation. He further mentioned of 2076 to be the prosperous year for Nepal Telecom as many projects are in the pipeline. He also iterated that the company shall focus on customer-centric effort to highly value people’s faith. Ntc Md Mr. Dilli Ram Adhikari has said that Nepal Telecom will strongly support the Government’s policy directed towards Country’s development. He assures of performing service expansion along with commercialization. Ntc Central Development Region Director Mr. Amalendu Narayan Singh said he will prioritize works to complete the expansion works within time. ALSO READ: Ntc starts distributing FTTH lines. Other NTC officials including Director of Wireline and Customer Service Mr. Pramod Parmar were also present in the program. The total capacity of the FTTH line installed now in Janakpur is 2000 lines. Out of which, 240 lines are already distributed and increase the no of lines with expansion & distribution. Ntc FTTH speed ranges from 8 Mbps to 55 Mbps. They will also provide lease lines to corporate offices using optical fiber. The cost of FTTH 8 Mbps speed for one year is Rs 8,500 with which you will get Router and 100-meter fiber for free. Read more of the Ntc FTTH packs. Ntc will also provide a free voice through the landline phone for 3 months. Currently, FTTH is available in the areas from BhanuChowk to SubhaChowk, Railway station, Wokil Tole Area and Vidya Nagar. Additionally, Ntc Fiber internet is available from Janakpur Churot Karkhana East gate to Pidari chowk, Janak Chowk to BhanuChowk. They will also extend the fiber service to more areas in the near future. 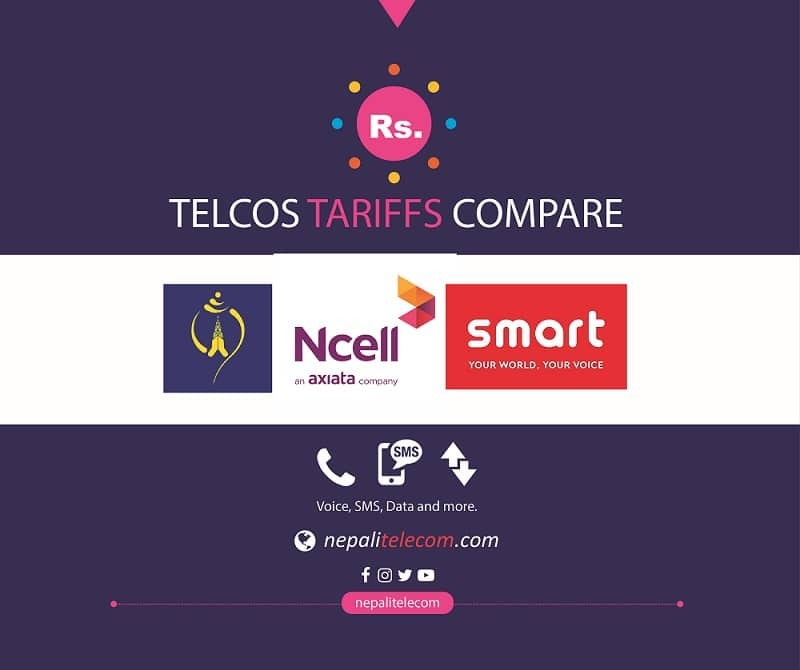 As a part of its business expansion, Nepal Telecom has been extending its services to more parts of the country.